Ready-to-personalize memes on social media have proved a powerful marketing tool for the entertainment industry, with options to pose with Yoda in your profile picture, or remix the "Straight Outta Compton" imagery with your own location. 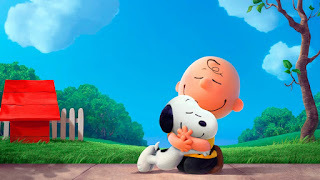 The "Peanuts" movie is the latest in a string of films that offer a way for moviegoers to show off enthusiasm without experiencing (or sharing) a "hard-sell feeling." Click here to read more. Internet-connected smart cars have made consumers and lawmakers nervous as reports of hacking prompted recalls and greater advocacy. A new bill, which aims to improve vehicle security, seems to provide privacy policies to vehicle owners, but regulators say the bill will backfire by overriding existing consumer protections. 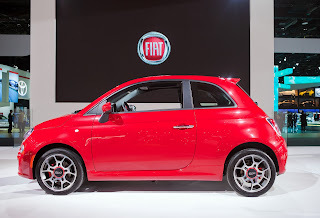 The large fines could also deter researchers from further testing of cars' security. Click here to read more. 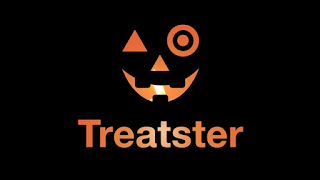 Just in time for Halloween, Target launches a mobile and desktop app, Treatster, that allows trick-or-treaters to up-vote homes giving out good candy, and therefore for fellow users to search out the popular locations. The more votes a place gets, the bigger the Target-branded jack-o'-lantern gets. Click here to read more. While consumers maintain concern over security, it's nearly impossible to keep up with lengthy terms and conditions notices, an issue solved with a new tracker. Watching T&Cs evolve with highlighted changes allows consumers to stay abreast of disclosures and privacy changes. Click here to read more. Why Does Facebook Keep Suggesting You Friend Your Tinder Matches? 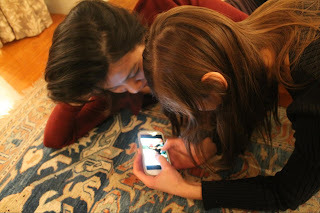 Keen social media users who use differing networks to find friends and dates have spotted an overlap of algorithms wherein previously unconnected potential dates appear as people you should know on other networks. The suggestions appear even if the people hadn't yet gone on a date, leading some to wonder how much the disparate apps are sharing your information, whether it's based on opt-ins, or simply smart searches. Click here to read more.